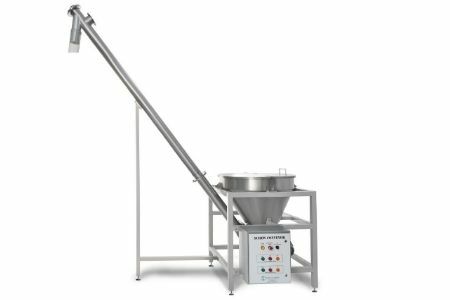 The Sensograph’s Screw conveyor is an ideal solution for all the Non free flowing Powder items to move their product to a higher elevation. The machine contains Stainless steel screw to lift the powder material to upward position. Built from stainless steel supports and hardware.